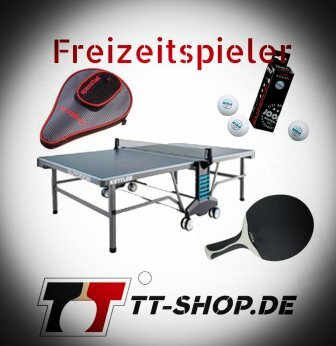 A table tennis bag enables the storage of any type of equipment. Mostly, bags are very comfy with lots of room inside, so that not only bats and shoes fit in, but also jerseys, tracksuits and bottles. 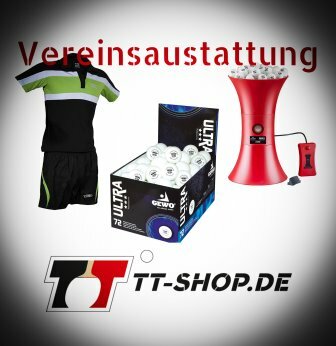 In order to meet everyone´s individual criteria, most table tennis bags are available in different sizes. Often, even small pockets alongside are added which may be used for cleaners, glues or snacks, for example. 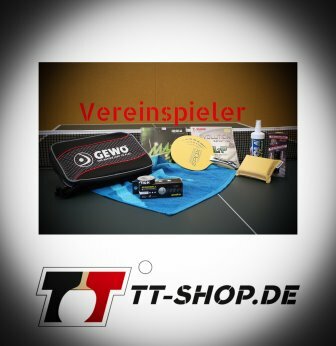 Most table tennis brands offer a certain selection of bags.